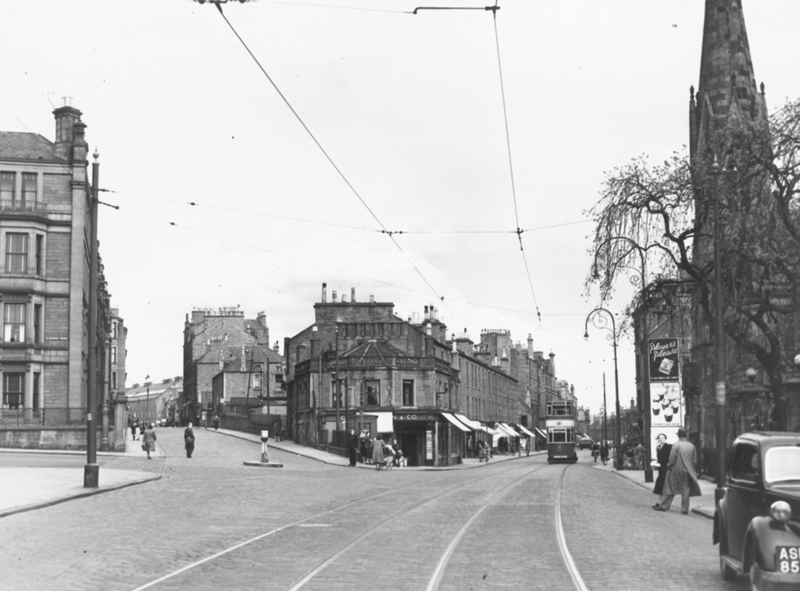 Seeing all these stories about Dundee trams, etc. 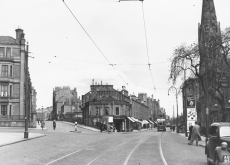 Around 1946/47 (when I was about 8) I was knocked down by a tram close to the Blackness School. I was unconscious to start but awoke to find a naval officer carrying me into the school. Mother was called and took me home and put me to bed, but shortly after, the polis arrived and carted me off to the D.R.I. (hospital) in a Wolseley police car. I had a large bump on my head where I had hit the cobbles. It must have affected me because when I grew up I joined the polis in London, and I later had an old (1938) Wolseley as a classic car. Happy daze!